Johnstown, PA July 12, 2018-Environmental Tank & Container, a subsidiary of JWF Industries, announced today that the company will be featured on Fox Business Network, Manufacturing Marvels, on Monday July 16 at 9:30PM and Tuesday July 17 at 10:30PM. 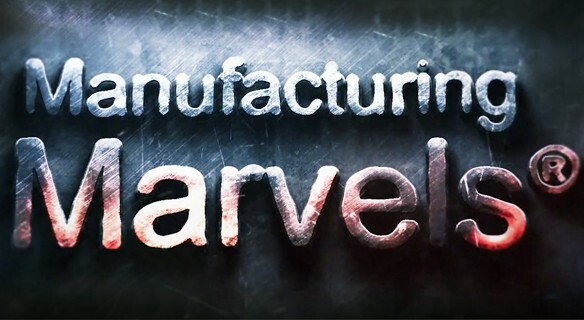 Due to ETC’s large manufacturing capabilities and products, this appearance on Manufacturing Marvels will showcase our ever-changing technologies to meet the demand of the oil and gas industry. This opportunity will highlight our 2 newest tanks; the Stadium AST and the “Next Generation Frac Tank”, the Legal Load. ETC, a leading manufacturer in the oil and gas industry, is innovating the way the industry operates by changing the game by maximizing pad space. Custom tailoring volume capacity to user needs and optimizing available pad footprint was the drive behind the design of the Stadium AST. The Legal Load is the “Next Generation Frac Tank” that will revolutionize the way our customers store and move both fresh and produced water. These unique designs save time, money and pad space. These new designs also define the movements ETC is taking to ensure safe and responsible operations on a well pad; as well as supporting the communities where they work. 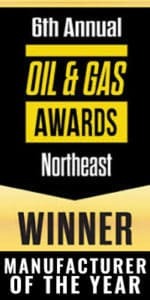 The company’s success is inspired by the innovation of the employees, and the constant desire to advance technologies in the oil and gas industry. ETC is based in Johnstown, PA. More information about ETC is available at www.etctank.com.